The fishing has finally picked up. 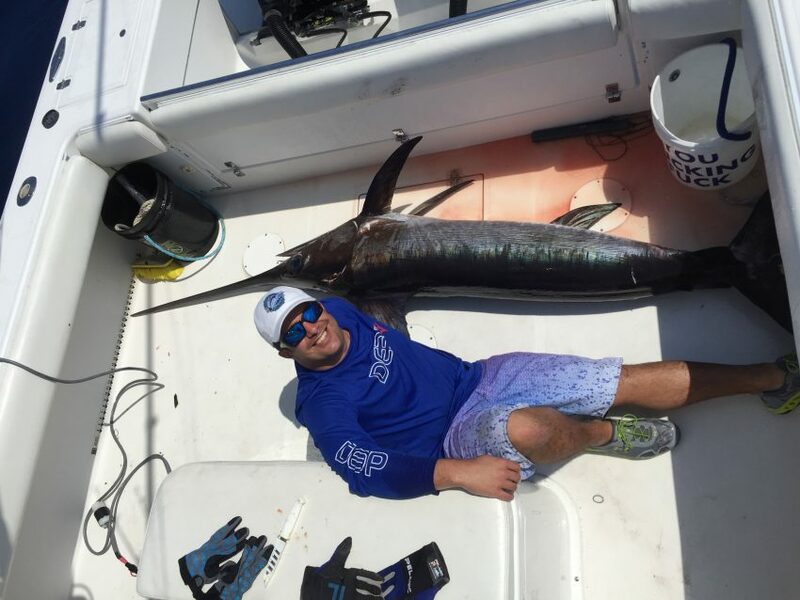 Large amount of sailfish, dolphin, blackfin tuna and snapper have made a strong showing. Offshore the sword fishing is picking up as well.